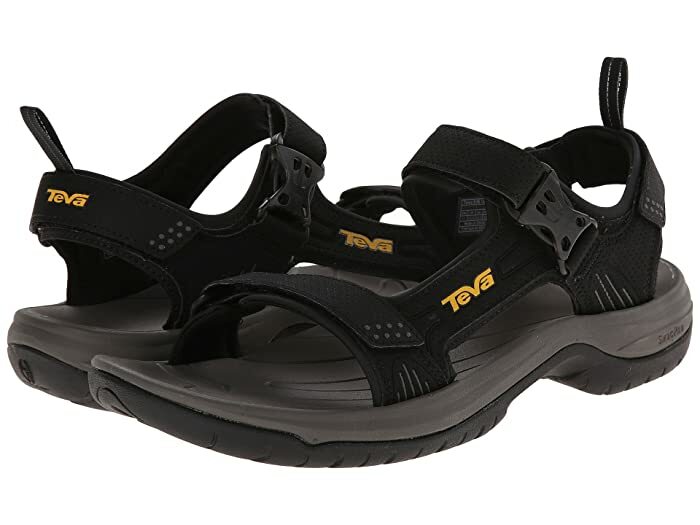 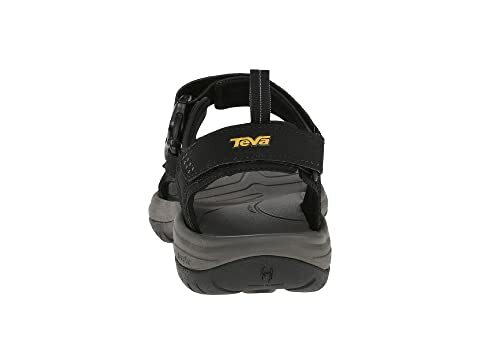 Go anywhere and enjoy any activity with the versatile and durable Holliway sandal from Teva®. 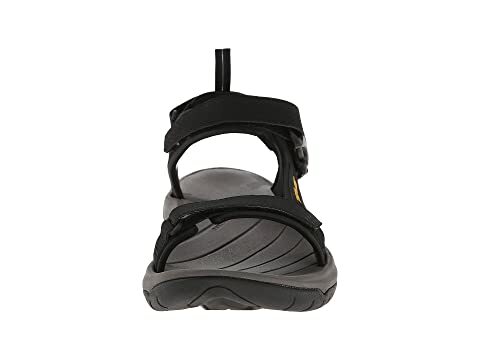 Adjustable hook-and-loop straps across midfoot and heel allow for a customizable fit. 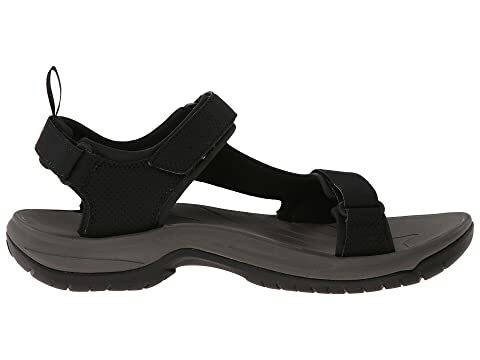 Anatomically designed footbed for maximum comfort and support. 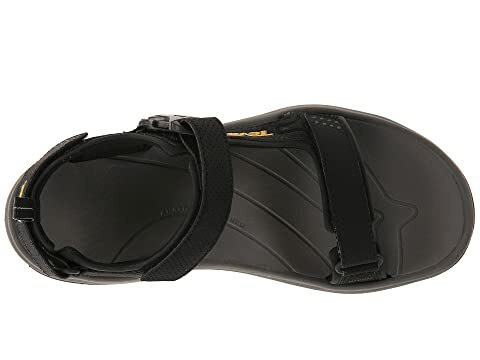 Shoc Pad™ in the heel dissipates impacting shock and recycles the same energy for greater rebounding spring during push-off. 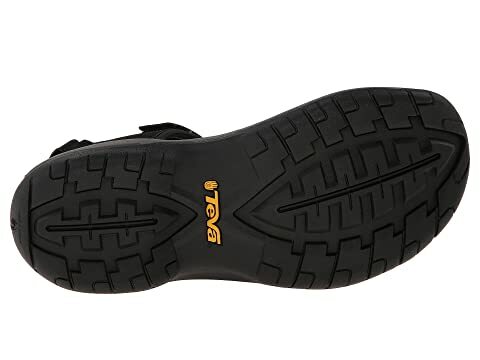 Nonmarking Spider rubber outsole offers exceptional durability and optimal wet/dry traction.